Yesterday brought the very welcome announcement that Finland’s Moonsorrow will release their seventh studio album on April 1 (via Century Media). The title is Jumalten Aika, which means ‘The Age Of Gods’ in English. I’m very excited by this news. You should be, too. Nice. Also nice: a song from the album named “Pseudo-Horizon“, which premiered at Lambgoat. It rips, roars, and ravages like there’s no tomorrow — a blast furnace of technically exuberant death metal hot enough to melt lead and insane enough to befuddle psychiatrists. It took me a while to catch my breath after hearing this. 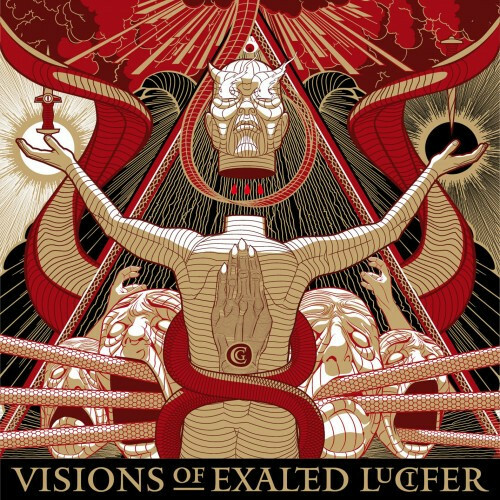 Visions of Exalted Lucifer is the name of the new album by the Dutch black metal band Cirith Gorgor, who began worshipping the Devil through their music back in the mid-’90s. This is the band’s sixth studio album and their first since 2011 (in the intervening years, the band’s line-up has changed). It will be released by Hammerheart Records on February 15 and can be pre-ordered here. I’ve become a much more intense fan of black metal since this band’s last album arrived, and so I was eager to hear what the new album sounds like — and it’s very impressive. One song has now become available for streaming, a track named “Wille Zur Macht“, which is accompanied by an engrossing but somewhat stomach-churning official video that you can see and hear below (it’s NSFW). I’ve been thoroughly enjoying the song. With great riffs, blistering drum-work, and savagely unhinged vocals, it gets the blood pumping — but it’s melodically very catchy, too. It dawned on me today that I’ve let a lot of time pass without posting some good old Swedish death metal on our site. That may explain why I’ve been starting to get the shakes and the night sweats. I know I’ll feel much healthier now that I’ve posted the following new song by Interment, “Chalice of Death“, which appeared yesterday. It will be included on the band’s new album Scent of the Buried (due on April 1 via Pulverised Records in Europe and Dark Descent in the U.S.). “Chalice” is a real steamrolling bone-grinder, a high-energy assault that belches noxious fumes from the whirring and cutting of those massive chainsaw guitars while doing its best to club you senseless with its mighty grooves. All that deliciousness is topped with gruesome vocals and a grisly guitar solo. I feel so much better now. 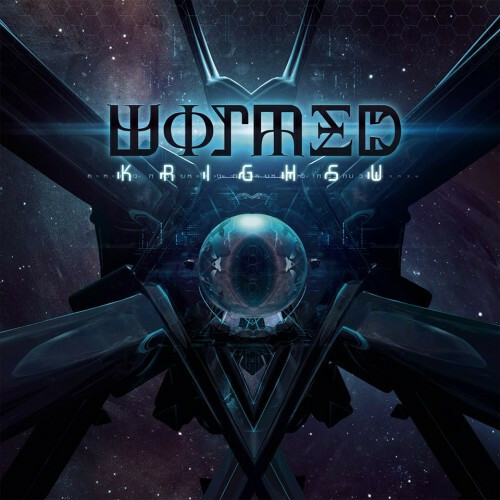 The album will be released on February 26 by Germany’s Cyclone Empire, digitally and on vinyl, with cover art by Robban Kanto. Below you can listen to one of the cover songs that premiered yesterday, “A Fine Day To Die”, originally from the Blood Fire Death album. 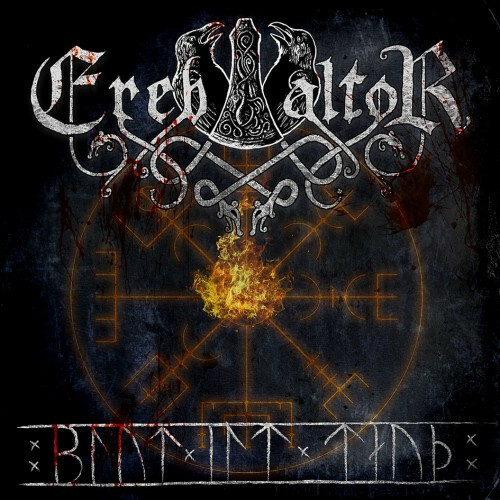 Especially given Bathory’s influence on Ereb Altor’s music, it’s hard for me to think of a band I would trust more to do justice to the spirit of these songs. To conclude this round-up of news and new music, here’s the first advance track from a debut 7″ named Ferðalok by the Icelandic band Katla (named for one of Iceland’s biggest volcanos). I learned of it from multiple sources, including our Norwegian friend eiterorm as well as Facebook posts by Sólstafir and by Sólstafir’s former drummer and co-founder Guðmundur Óli (“Gummi”) Pálmason, who is a member of this new band along with Einar Thorberg Guðmundsson. 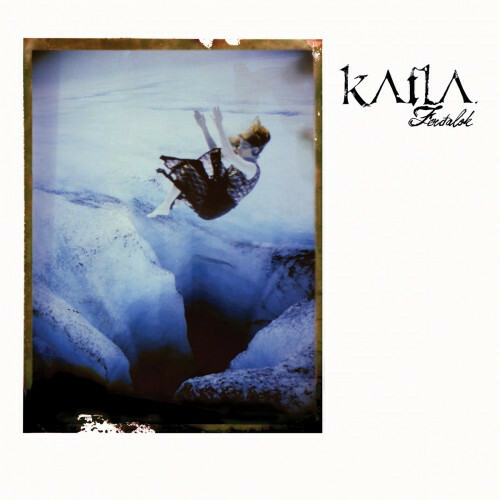 The song that was released yesterday (which is available on Bandcamp for $1) is named “Kaldidalur” (dedicated to musician Atli Jarl Martin), and it’s really good. The bass-and-drum rhythm that launches the song gets its hooks in fast, and doesn’t let go; the forlorn, shimmering guitar melody is enchanting; and the vocals are tremendously appealing, both when low and somber and when arcing upward in passion. The song also includes piano and synthesizer additions by Halldór Á. Björnsson that add to the song’s dark, entrancing power. Man, that Wormed is going to kill. Im so excited. I gotta dig into the rest of this stuff! Off to a good start for 2016!! Keep up the great work! Loving that Cirith Gorgor song,the video is great too. I really liked that one too. Somehow never heard of them despite their long lineage. That Ereb Altor is fantastic! I probably need to go back and listen to the originals, but I’ll be down on the covers album for sure. 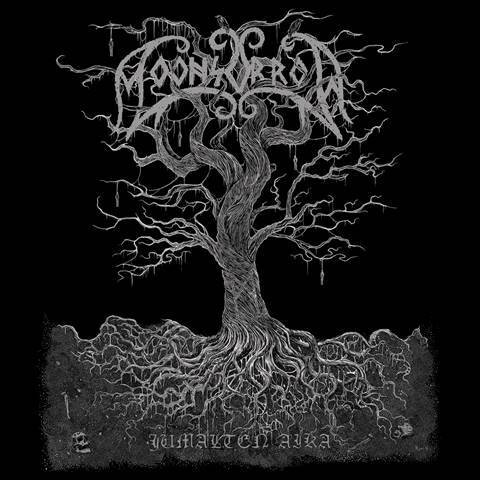 Stoked for new Moonsorrow, and for that Tau Cross tour. Katla sounds really awesome too.